If you are interested in knowing who they are and why they are here, this video gives you some interesting revelations. Exploring the history of UFOs down to the present day and throughout the world, we soon realize that we are not alone in the universe. 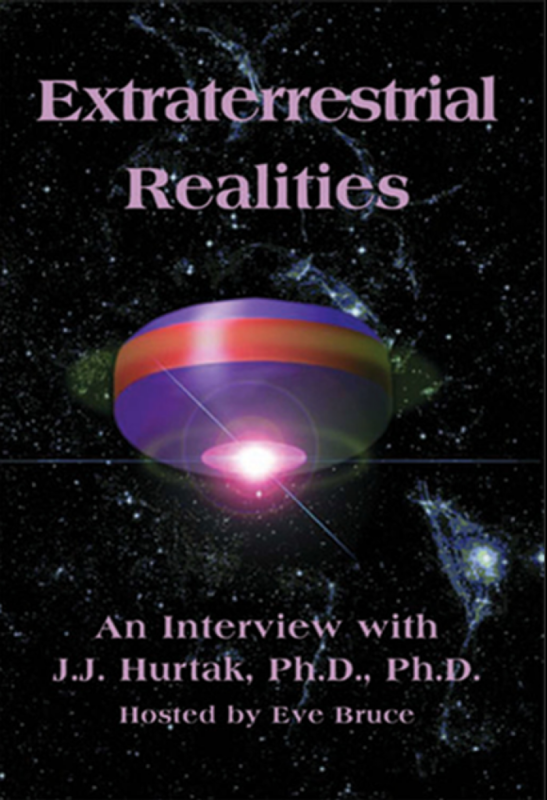 This documentary does not focus on proving the reality of UFO photos to convince the viewer (see our booklet Extraterrestrial Retrievals for more information). It goes beyond skepticism to give answers to serious questions that have never before been fully explored.